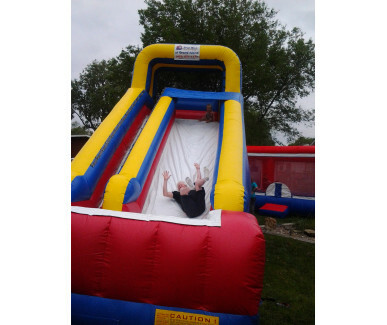 Space Walk of Grand Island is Friendly, Fun & easy to work with people. 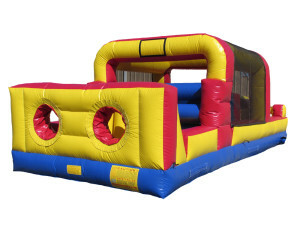 We Clean our units after each rental. 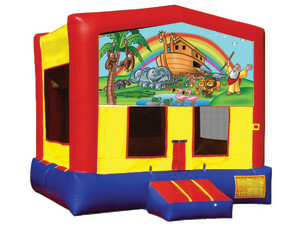 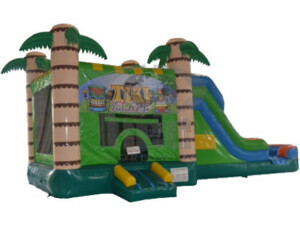 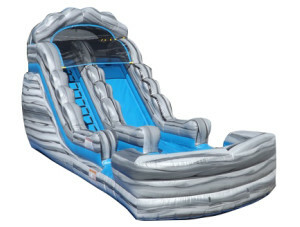 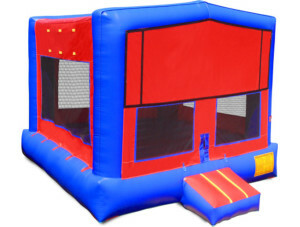 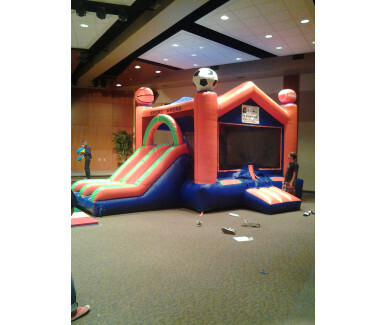 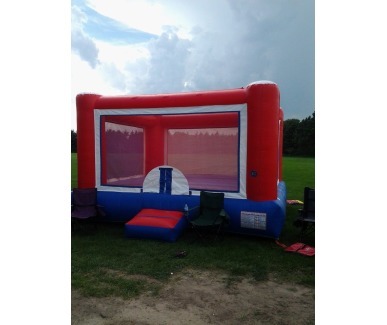 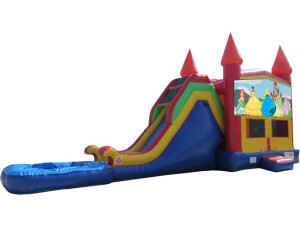 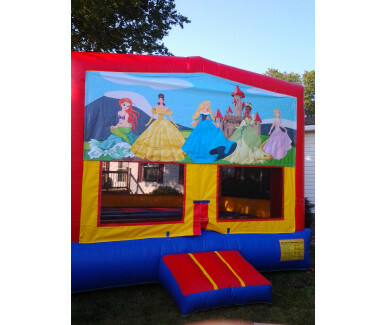 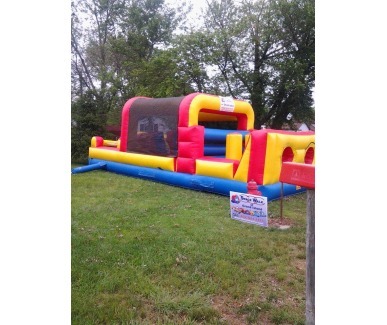 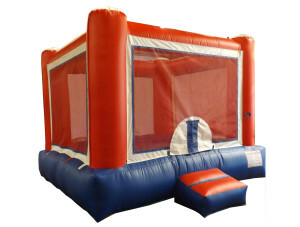 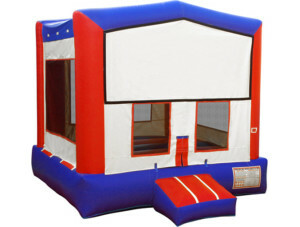 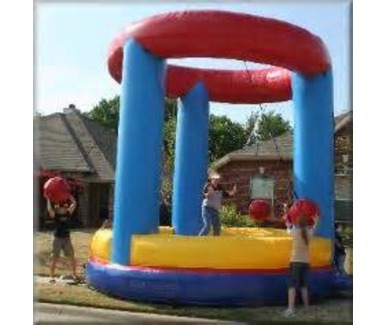 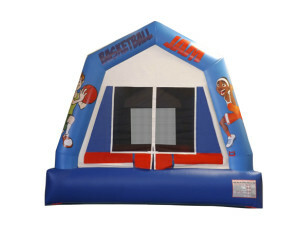 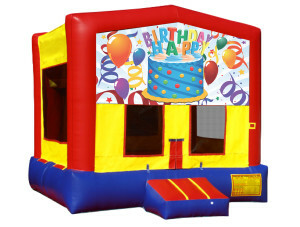 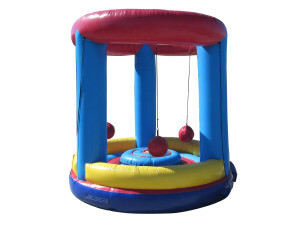 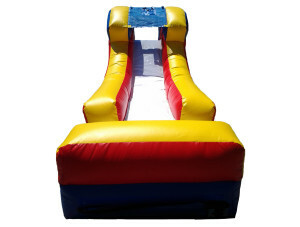 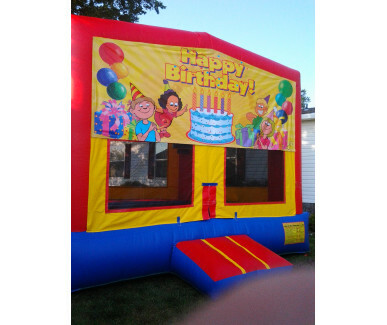 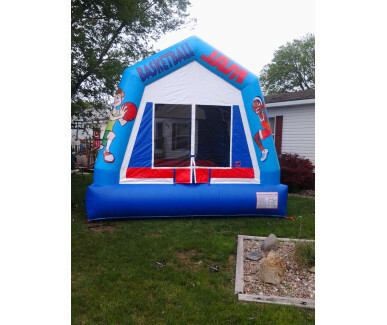 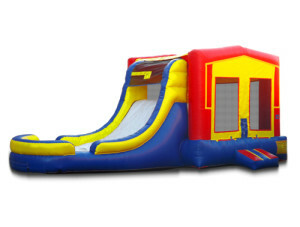 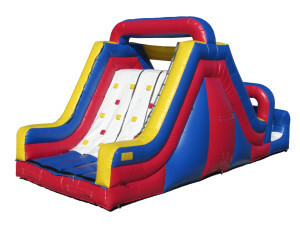 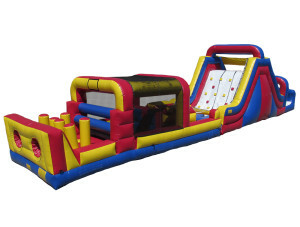 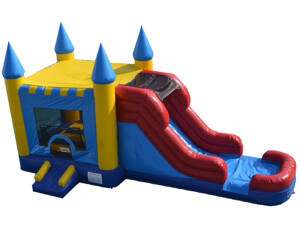 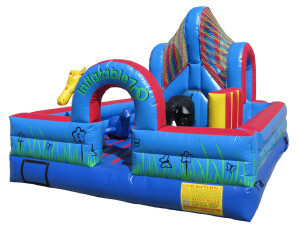 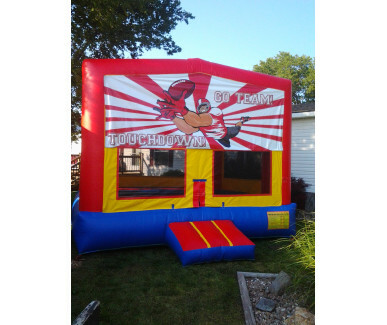 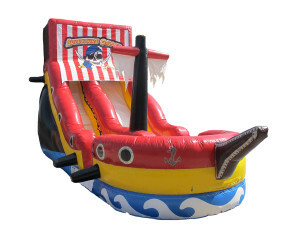 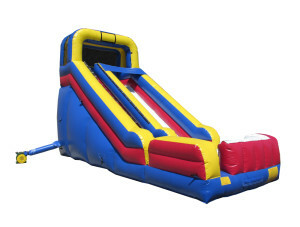 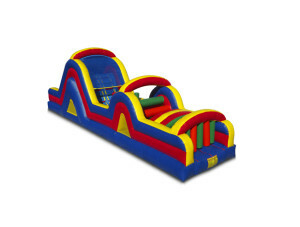 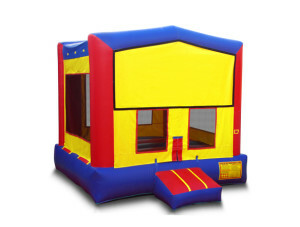 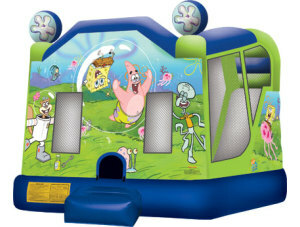 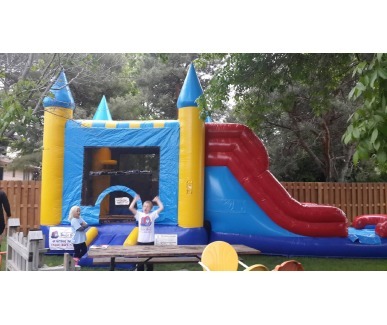 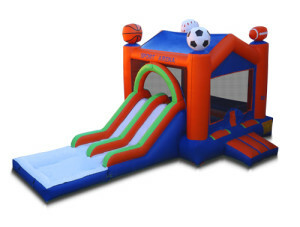 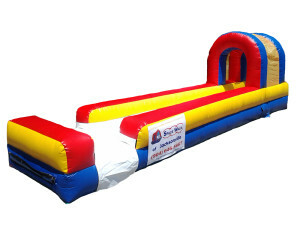 We offer several inflatables for your events from Bouncers to Obstacle courses to Water slides for all ages.as well as a spin art machine. 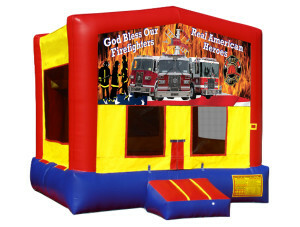 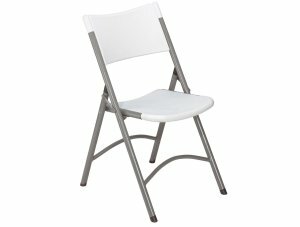 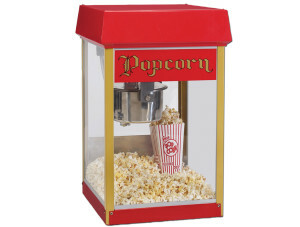 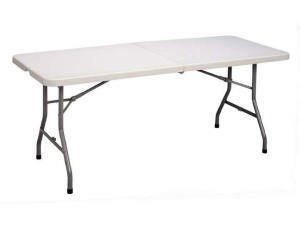 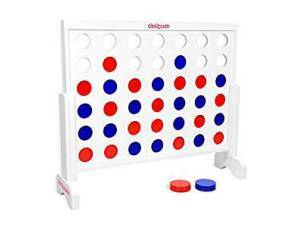 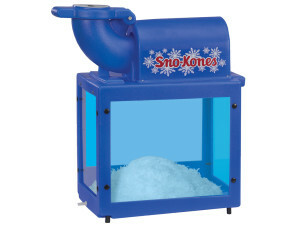 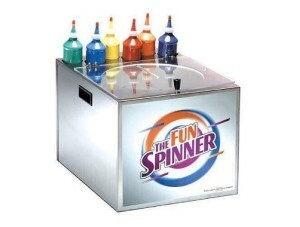 We will deliver and setup for your event (indoors or outdoors), or may pick units up.